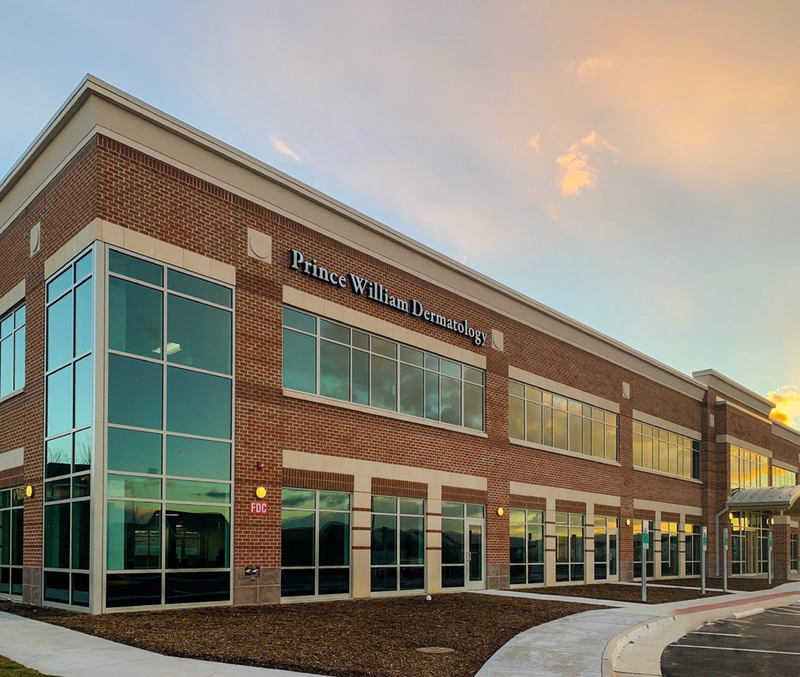 Established in 2003, our practice is in historic Prince William County. We are centrally located near the major arteries of I-66, Route 29 (Lee Highway), Wellington Road and Linton Hall Road. 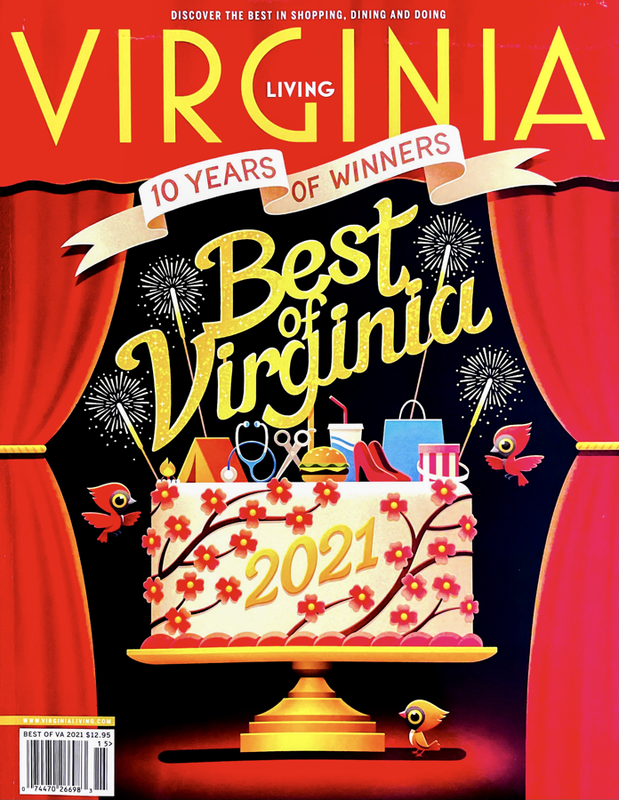 We serve patients from all the nearby counties of Prince William, Loudoun, Fairfax, Stafford, Culpeper, Albemarle, Winchester, and Front Royal. Our office is located conveniently at the intersection of Heathcote Boulevard and Heathcote Village Way across from Heritage Hunt in Gainesville, Virginia near I-66 and easily accessible by Route 29, Linton Hall Road, and Wellington Road. Our address is 7051 Heathcote Village Way, Gainesville, VA 20155. Nearby landmarks include the Goddard School, Heritage Hunt, Stonewall Vet, and 7-Eleven. Click here for an interactive map from your home or work. Ample parking is available on both sides of the building. If you have not done so, we encourage you to update simple online registration material prior to arrival.